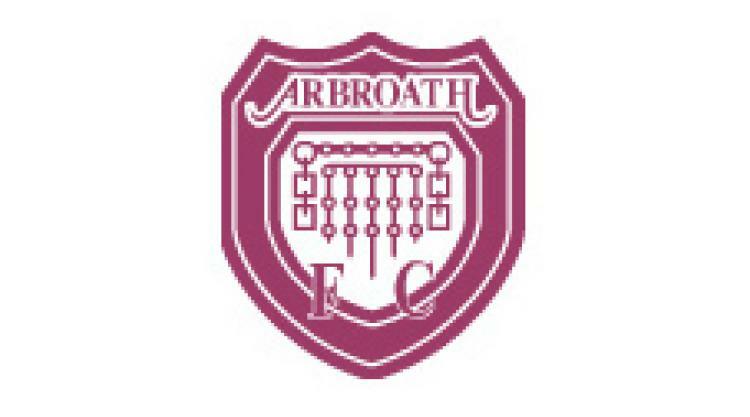 Last gasp turnaround salvaged the day From the Sunday Mail: ALEX KEDDIE netted a late winner against 10-man Rovers to rescue Arbroath’s play-off hopes. Pat Walker fired struggling Rovers ahead on 56 minutes but Barry Russell was then sent off for a tackle on Ross Chisholm. With seven minutes left Steven Doris converted a spot-kick after Ciaran Donnelly had tripped Scott Robertson and Keddie’s header sealed victory.